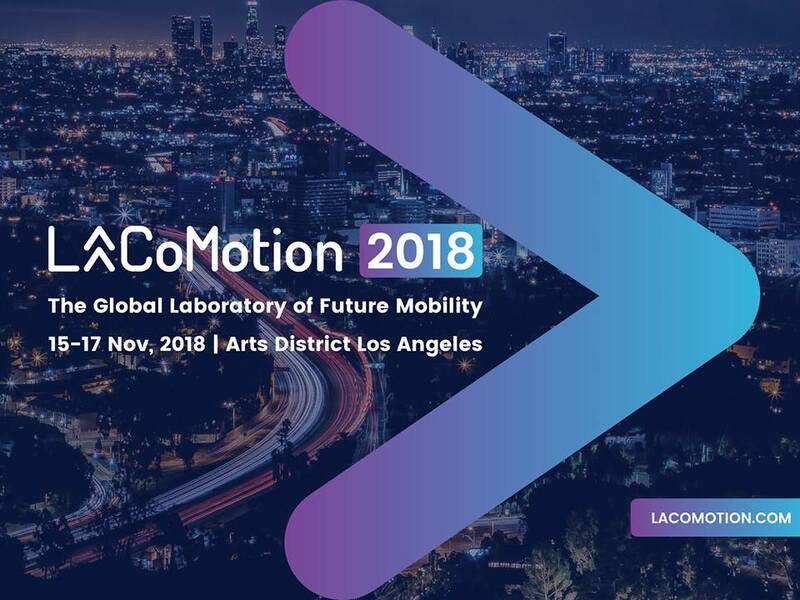 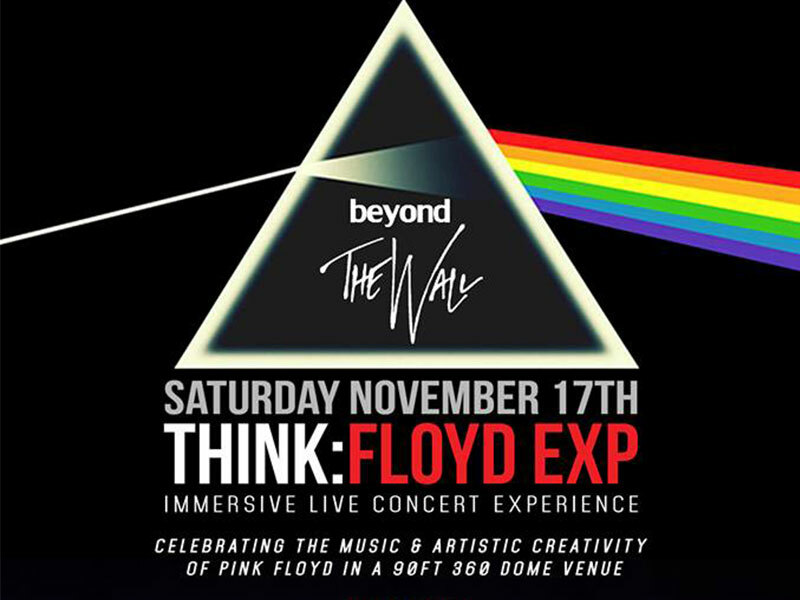 The world’s first fully immersive entertainment theme park, in the heart of downtown Los Angeles Arts District, is a collaboration between Wisdome LA and Fulldome.pro. 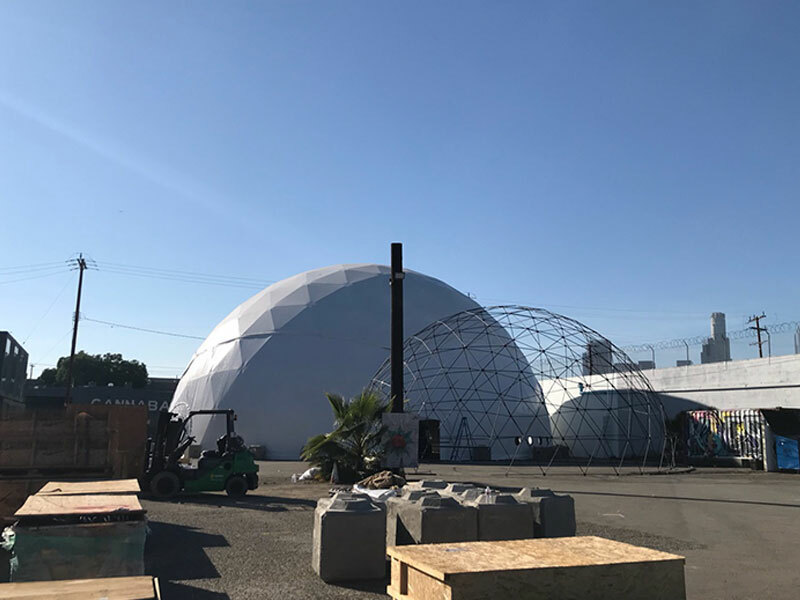 The event space, comprising five large domes, will be home to the world’s most innovative art exhibitions, theater performances, corporate retreats, executive meetings, and venue for milestone celebrations. 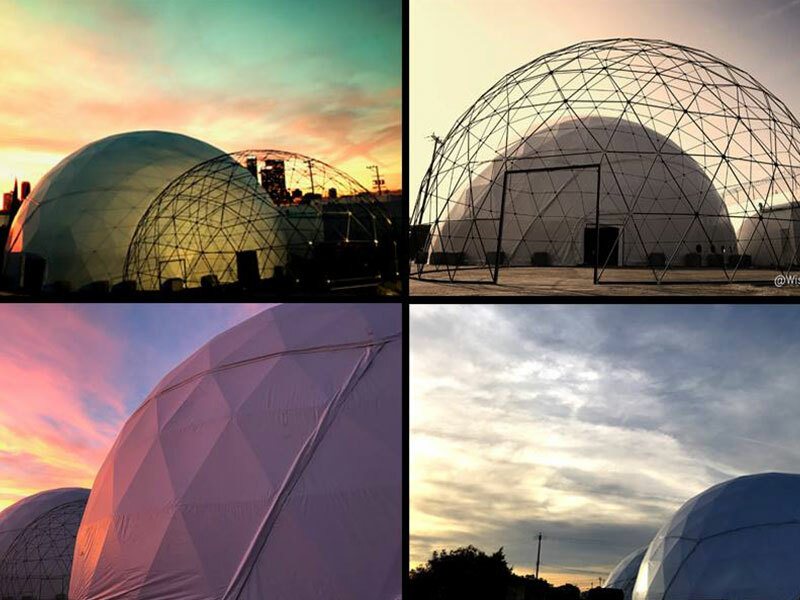 Wisdome LA is an interactive digital dome venue with five big domes, ranging in size from 39 ft (12 m) to a huge 90 ft (27 m) diameter, all supplied by Fulldome.pro. 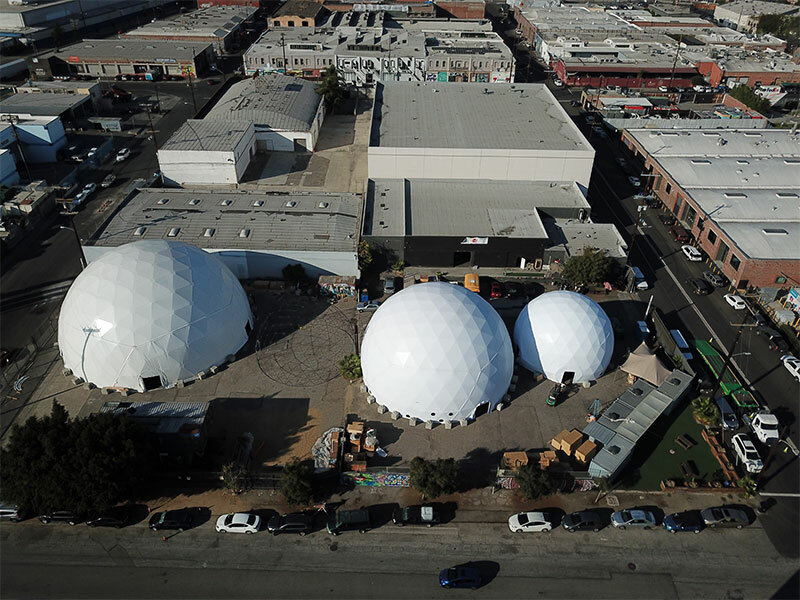 The 35,000 square foot multi-dome, art, theater and events complex has fully immersive visual capabilities, spatial sound, and customizable interiors to provide a one-of-a-kind experience to LA’s most progressive audience. 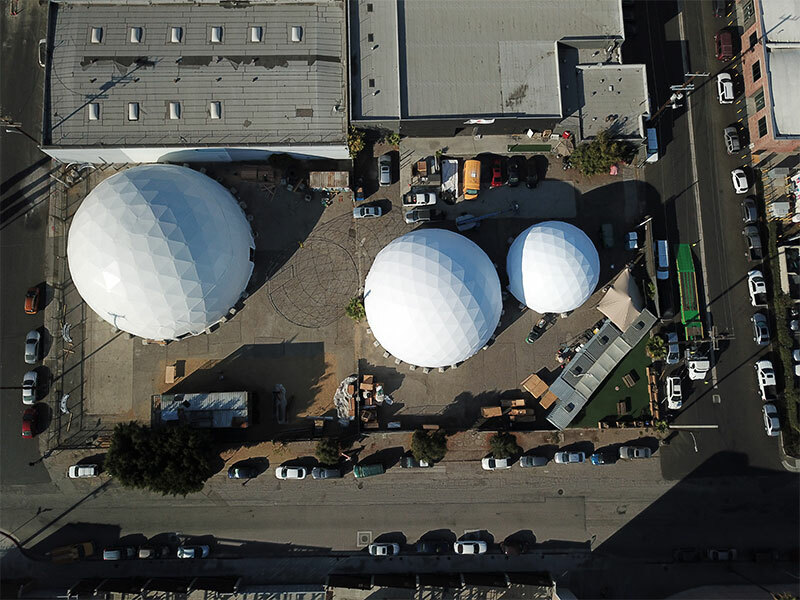 Event Dome, Art Dome and Dome-As-A-Venue – Wisdome LA brings together our most popular turnkey solutions.